It was obvious today that I am not a morning person. We had a 6:30am wake up call and were at breakfast shortly after before saying “Masalaama” to the Mt. of Beatitudes and heading to the desert. And in case you didn’t know, the desert is very hot. The good news? It was our one “shorts day” of the trip where we did not enter any churches. 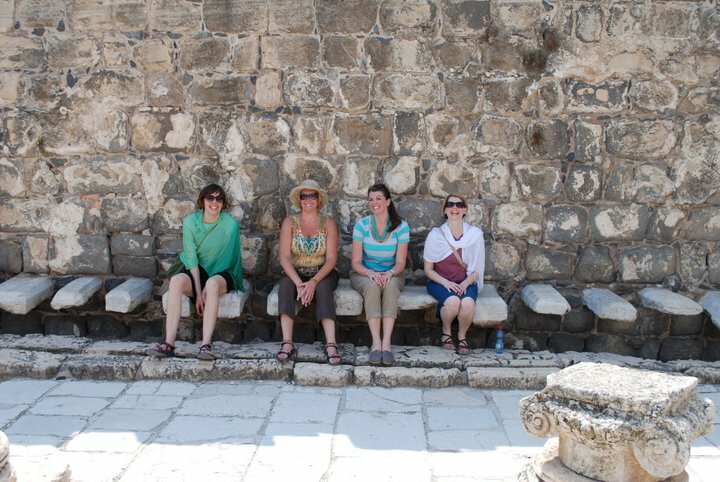 Our first stop was Bet She’an National Park which is an ancient Roman city (and a city for others over the millennia) and has Israel's best preserved Roman theater...and possibly the best preserved Roman toilets as well. We hiked the Tell (hill), which was nicknamed “Holy Tell” because it was so hot. Sweatopolis was another accurate description. I also had the opportunity to try grill flavored Doritos at the snack shop afterwards as my reward. 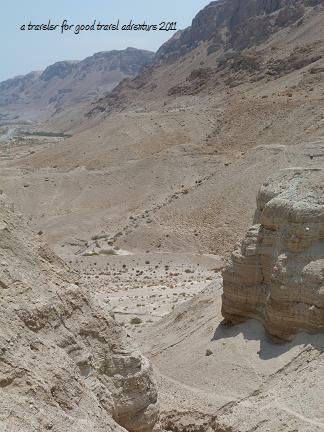 Onward to Kumran – best known in the present day for being where the Dead Sea Scrolls were found. However, across the Dead Sea from Kumran is Mt. Nebo. The same Nebo where Moses looked out and saw the promised land. My question to our group: “This is the promised land?” Maybe it was green and lush back in the day. Silliness at Kumran #1: There is a welcome video (with bad acting) at the welcome center. Peter has seen it so many times that he can hum the intro music. Then, to our amusement (maybe not so much for the other group in the theater) he stands up and gives the first line of the video. Silliness at Kumran #2: John and Brian debate in the style of the Pharisees during the time of Jesus a specific point of the law. The question? If a hen lays an egg on the Sabbath, is it ok to eat it? John played the liberal and Brian played conservative. They acted it out to the hilt. Hilarious. 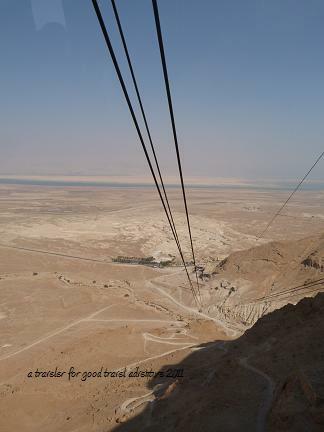 Next on the tour de hot was Masada National Park. The ruins are on the top of a cliff accessible by a cable car (or a hiking path if you were really industrious). 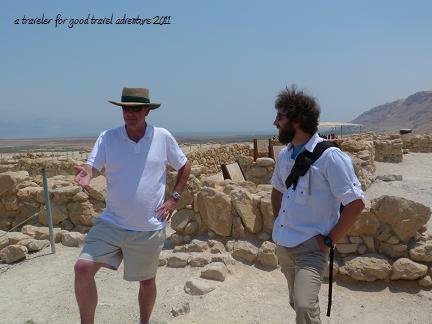 Masada has an interesting history. 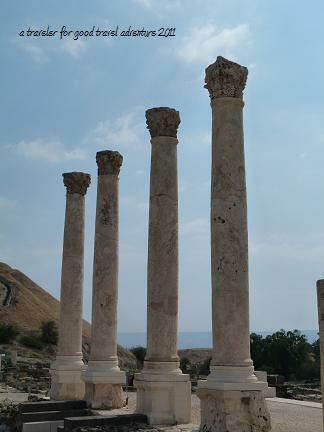 Herod the Great used it as a retreat and built quite the 43BC era palace. 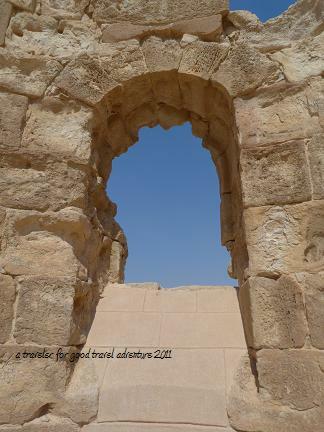 Masada is also a place of pilgrimage due to the story of a siege by Roman soldiers on the Jewish rebels ﻿in 66AD. Knowing that there was no escape the rebels committed mass suicide. However, it wasn't really suicide because it was against their religion. The men killed their wives and children. Ten men were selected to kill all the other men. The remaining ten drew straws to see who would be the unlucky one to kill the other nine...and then commit suicide. This story cannot be entirely verified, but it is fascinating. After our day in the sun, our hotel for the evening was a real treat because it had two swimming pools. We stayed at the Intercontinental Jericho. Being a hotel person, it was fun to see what one of our competitors (at least internationally) was about. I laughed when the music at the pool alternated between Arabic Dance Party and American Top 40. 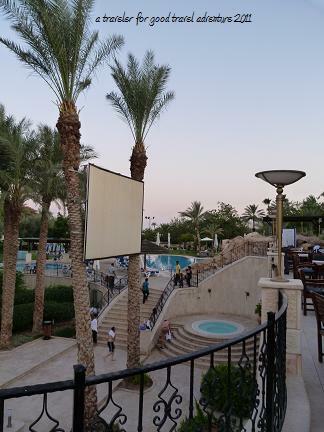 The hotel also serves a function for the local Palestinian population who may have a hard time traveling elsewhere by offering day passes to use the pools and recreation areas. It was also a cultural contrast between women in bikinis and women in burkinis (not exactly, but swimwear that covered most of the skin nonetheless). There was even a small Dead Sea pool. You step into it and you immediately started to float. I could sit cross legged floating in the water. 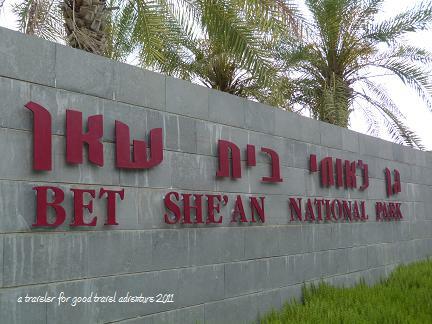 It was just an appetizer for our visit to the Dead Sea on Tuesday!